Relovv is a PATENT-PENDING feature. Sell OTHER people's items by relovving them! You earn a small commission by selling this item from your page. This is currently paid for by relovv, so the sellers still make the exact same amount of money. 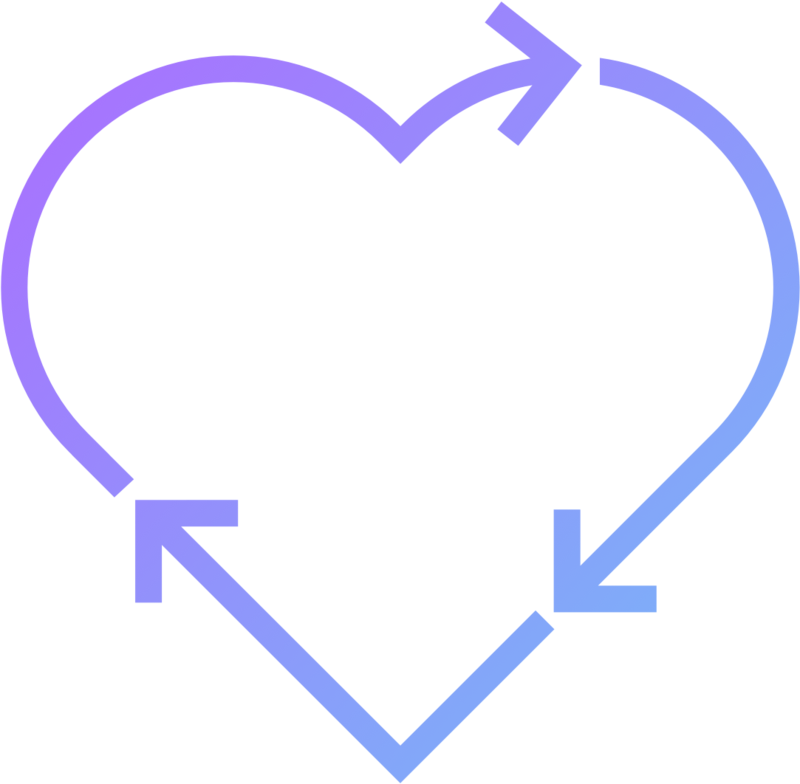 Find an item you lovv and click the "relovv" button to list it for sale on your own profile. Share it friends, family, and on social media to get it sold from your page before someone else does! The original seller is still responsible for shipping the item. What inspired the idea of "relovving"? We thought, "why should every seller have to be alone in getting their items sold?" Why can't members help each other sell items and both benefit from doing so? From this simple concept of working together as a community, came true magic - we are stronger when we work together! Does the original seller get paid any less money if I relovv their item? No! As always, our sellers tell us how much they want to earn and always make that much. The money comes from relovv's pocket. This doesn't bother us one bit: the more items we sell, the more we help our planet - that's what really matters! Transparently, we are working on a feature where sellers can choose to SHARE their earnings with the people who relovv their items. That is coming soon.